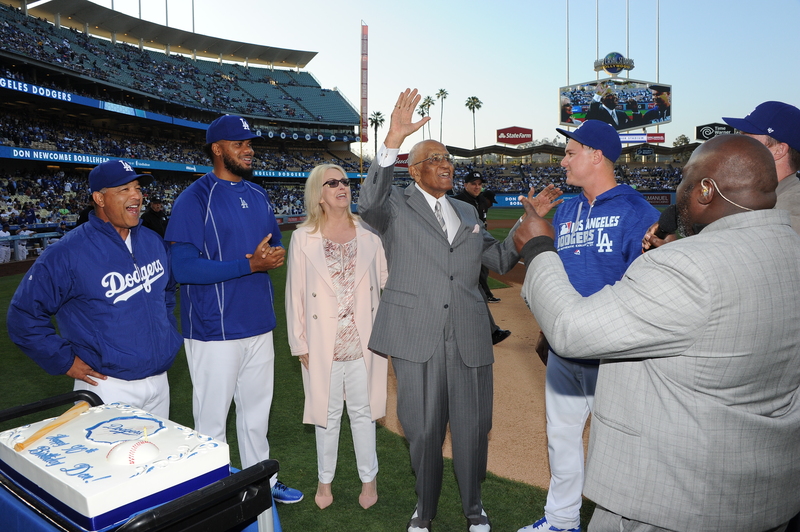 The Dodgers celebrated legendary pitcher Don Newcombe’s 90th birthday at their most recent homestand finale six days ago, but today’s the actual day. 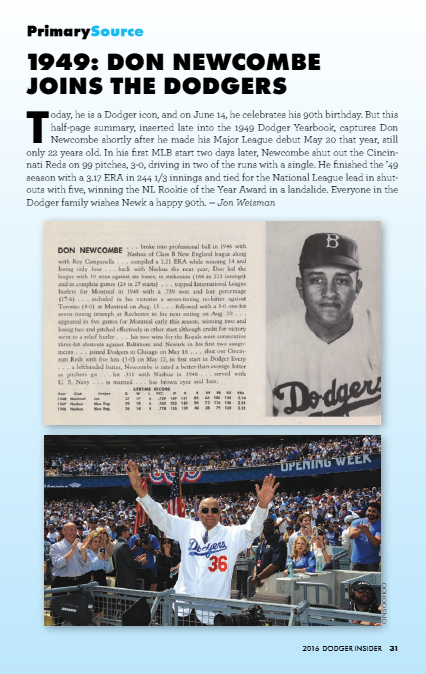 We all wish Newk a happy 90th! 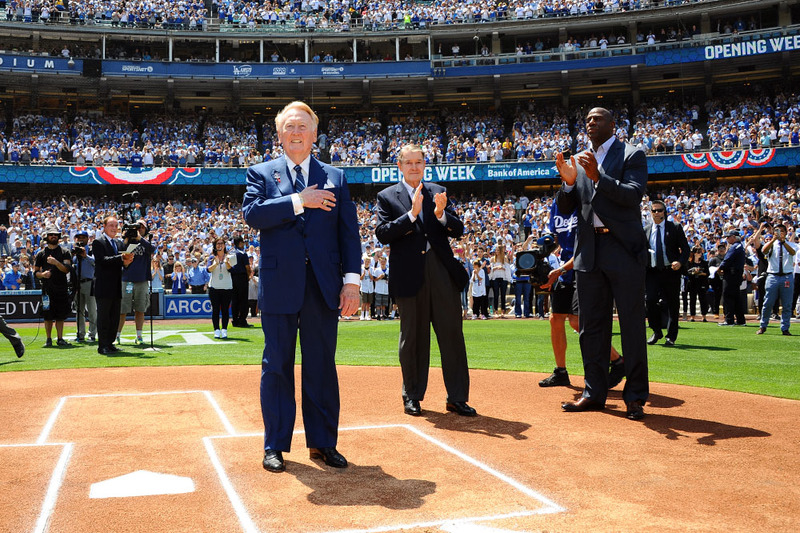 Minutes before he took the field on Tuesday at Dodger Stadium for the Dodgers’ Vin Scully tribute, Dodger legend Maury Wills reflected on a gift given to him from the Hall of Fame announcer. 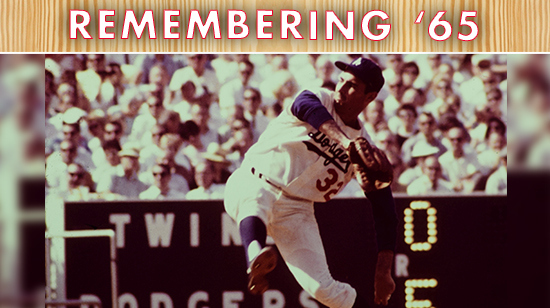 It’s a gift that has stayed with the 1962 National League MVP for more than 50 years. The hiring of a new manager brings to mind a scene from Spring Training 2003 at Dodgertown in Vero Beach, the main characters resembling the cautionary tale of the tortoise and the hare. Two players practiced bunting in a small batting cage under the tutelage of Maury Wills, a former National League Most Valuable Player who spent 8½ seasons in the minor leagues. One player was a rookie prospect seemingly on the fast track, coming off a solid Triple-A season. The other player was 30-year-old Dave Roberts, trying to keep his position coming off his first full season in the Majors. 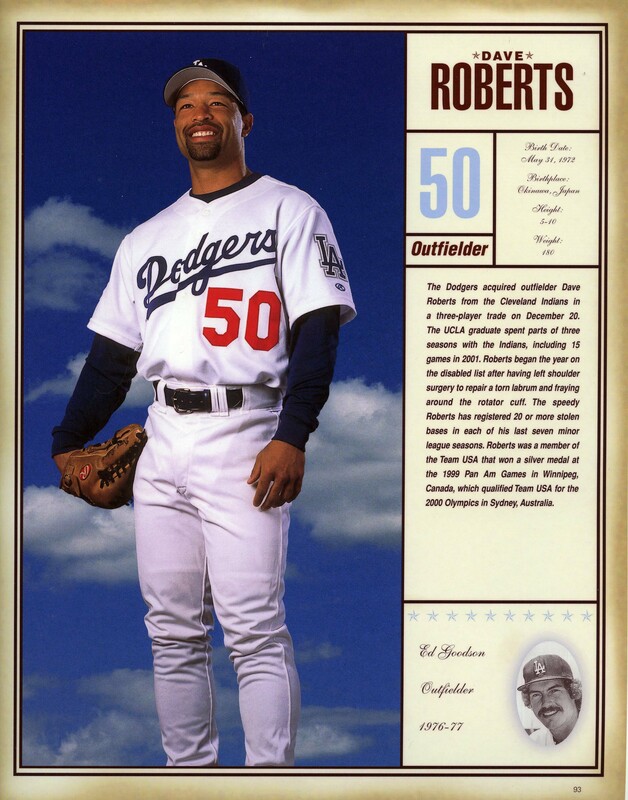 Acquired by the Dodgers with little fanfare after the 2001 season in a trade with Cleveland, Roberts was considered a Triple-A journeyman with 75 career games in the Majors in parts of three seasons with the Indians. Roberts didn’t appear to have a chance to make the 2002 Opening Day roster as the sixth outfielder on the depth chart. 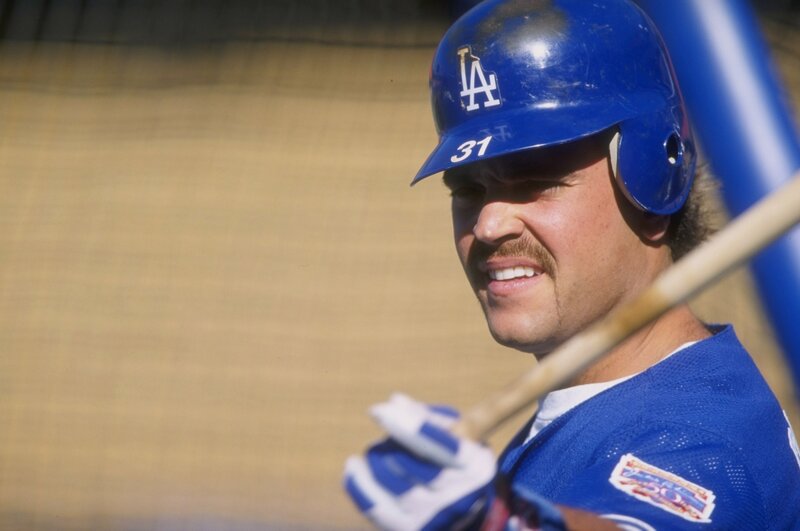 But injuries and the surprise retirement of former Colorado Rockies slugger Dante Bichette, who couldn’t envision success as a pinch-hitter, provided a lifeline to Roberts’ career. Roberts also played the role of good sport during camp when former manager Tommy Lasorda rounded up several low-profile players after their spring-training drills for additional work at Holman Stadium — which he dubbed “Lasorda University” — while the rookie and other projected starters left for the day. The exercise of extra batting practice at Holman Stadium was something Roberts could’ve easily declined, especially with his wife waiting for him outside the clubhouse. After Wednesday’s Cy Young Award announcements, we know that Zack Greinke has the best pitching season by a Dodger to not get recognized with a Cy Young Award. And it might be the best ever by a pitcher who didn’t win the prize. 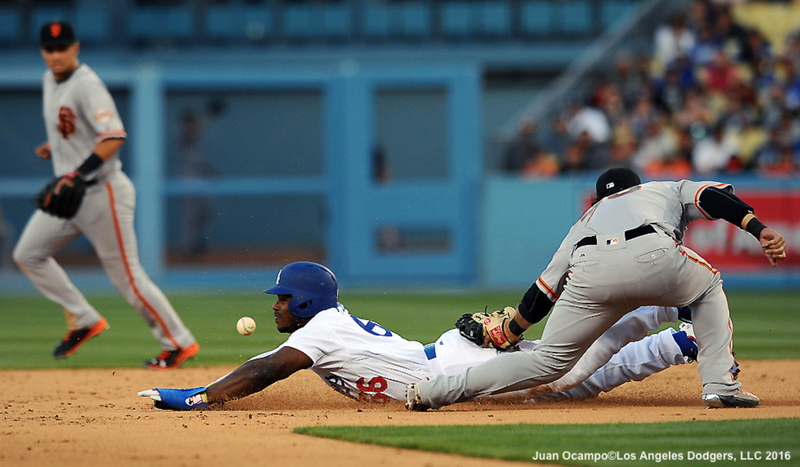 Clayton Kershaw’s season might be the second best by a Dodger who didn’t win the Cy Young Award. They’re not alone. 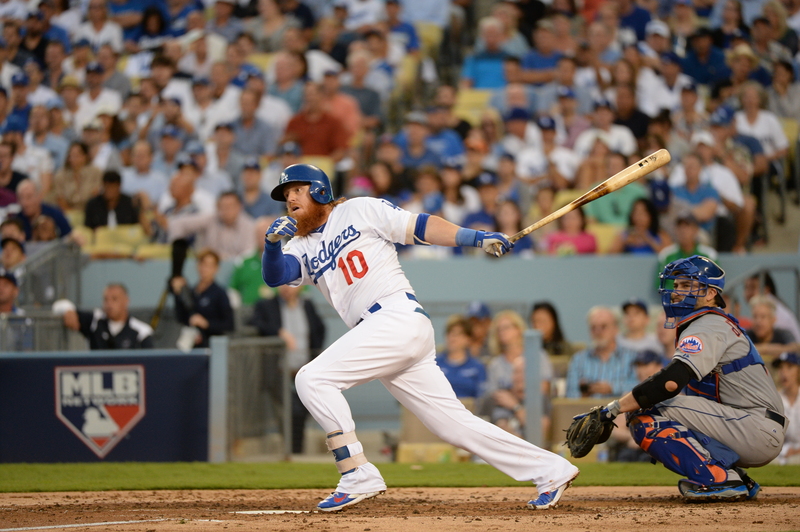 Other Dodgers have had strong arguments for season-ending awards and were left empty-handed. Looking back at some of the best seasons by Dodger pitchers who didn’t win a Cy Young Award, it’s easy to see why they were passed over. Reliever Ron Perranoski had an incredible 1963 out of the bullpen — a 16-3 record, 21 saves and a 1.67 ERA in 69 appearances. Perranoski even finished fourth in the NL MVP voting. Some guy named Koufax won the Cy Young that year. Don Sutton had a 2.08 ERA and 0.91 WHIP in 272 2/3 innings in 1972 and finished tied for fifth. No one was beating Steve Carlton with his 1.97 ERA and 310 strikeouts in 346 1/3 innings. But there are some former Dodgers who could look back at the Rookie of the Year and MVP awards and share argument stories with Greinke and Kershaw. Actually, Kershaw could argue twice about the Cy Young Award. 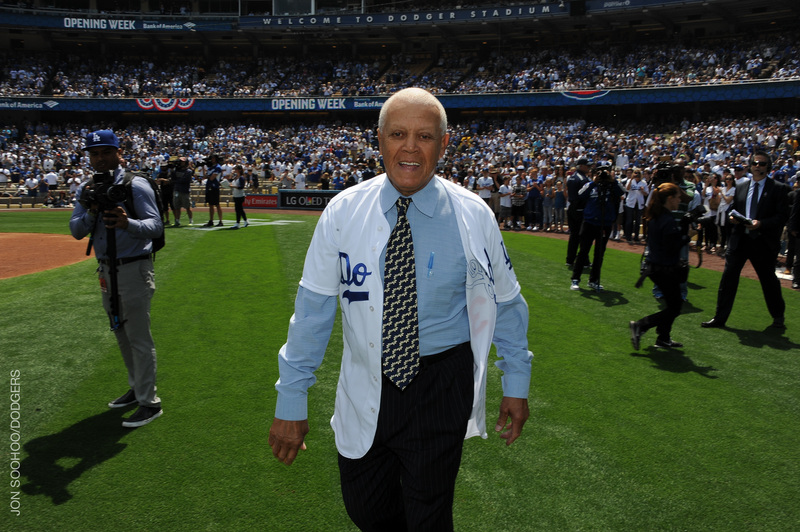 Dodger legend Maury Wills will receive the Player Lifetime Achievement Award at the 13th annual “In the Spirit of the Game” Sports and Entertainment Spectacular, benefiting the Professional Baseball Scouts Foundation, at the Beverly Hilton Hotel on January 16. The PBSF, founded and led by Dennis Gilbert, has helped raise more than 1.6 million that is awarded in grants to scouts (or their immediate family) whose circumstances have created a financial need. The foundation’s mission is to create a financial bridge for those scouts by generating funds through contributions so that the PBSF may continue to help them get back on their feet. The foundation helps with such items as house and car payments, medical services including insurance, and daily living expenses up to and including funeral costs. 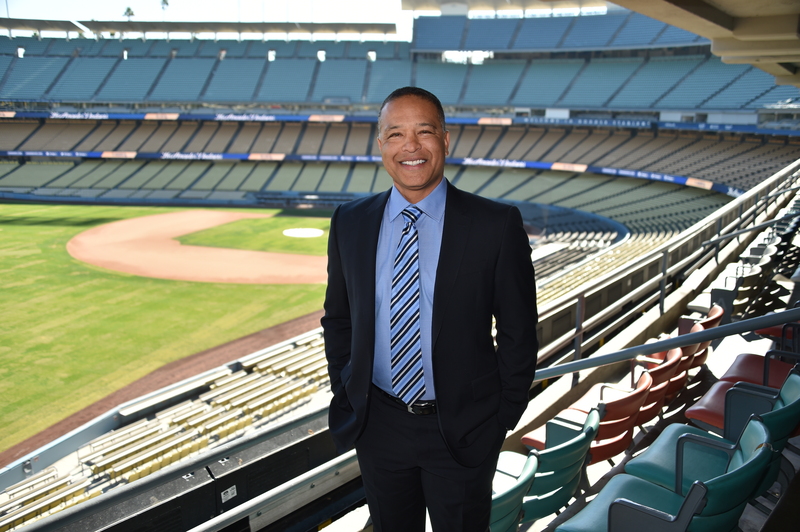 Dodgers president Stan Kasten will present Wills with the award. 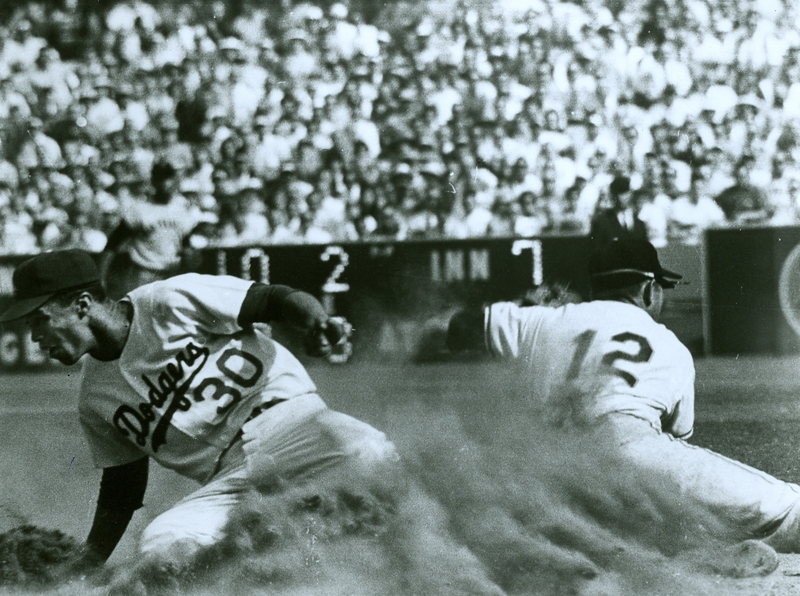 Pretty much the only drama in Game 5 of the 1965 World Series was whether Sandy Koufax would throw another perfect game or no-hitter.